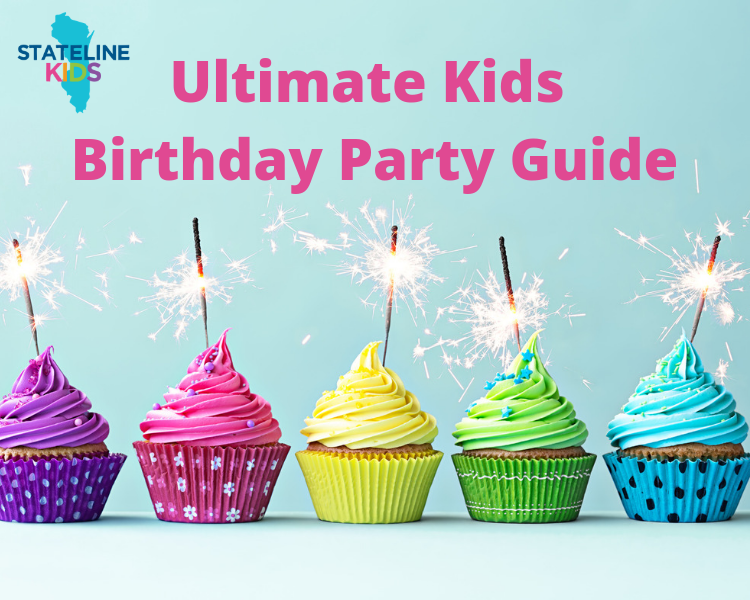 Welcome to Stateline Kids 2018-2019 Ultimate Kids Birthday Party Guide for the Rockford area! 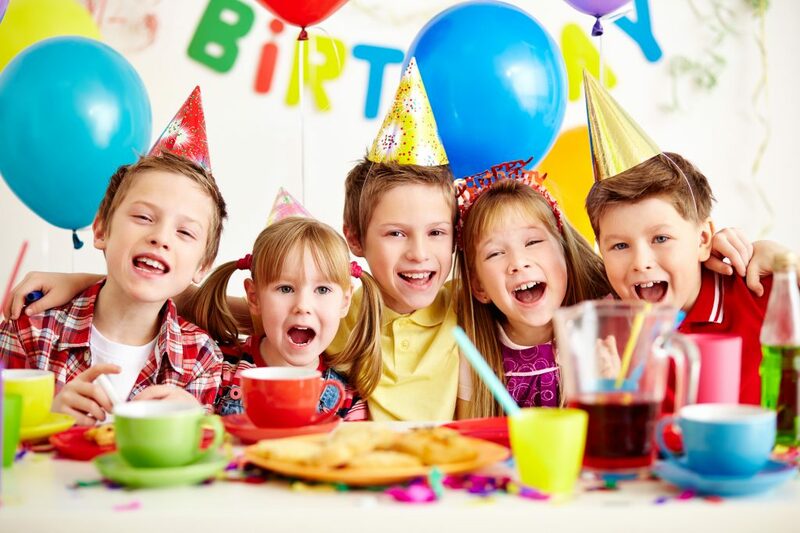 If you’re planning a kid’s birthday party in the Rockford, Roscoe, Machesney Park, Loves Park, Rockton, South Beloit or Beloit area, you need this guide! 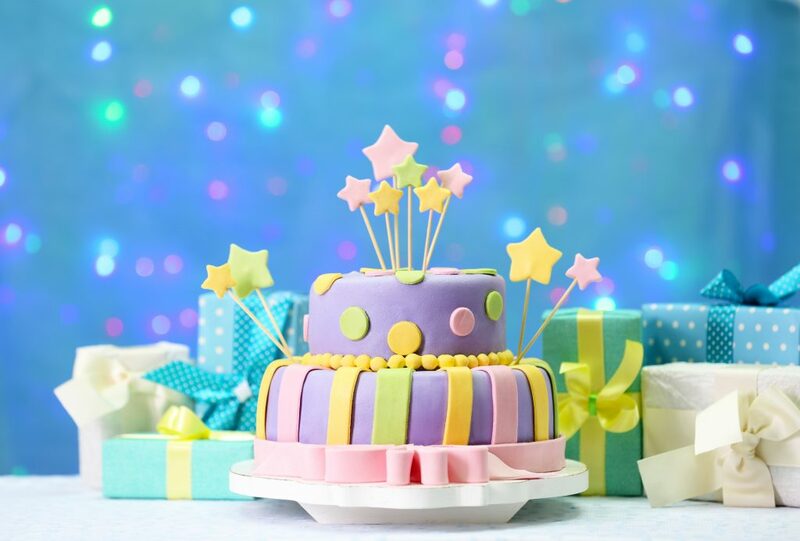 We’ve compiled a list of venues, entertainment, rentals, bakeries, and party supply stores in Winnebago, Boone, and Rock counties to make it easy for you to plan an amazing party for your amazing kid. This guide is divided into categories so you can jump down to the area that interests you or scroll through for ideas. Indoor venues are a great option all year long. Your kids can run around and burn off energy from the sugary cake plus you don’t have to worry about how the weather will be on the day of the party! There are many indoor options in the Rockford area including arcades, play places, skating rinks, art studios, and more. Here are the places in the Rockford area where your child can have an indoor party. 2 hours in a private room, museum admission, and more. 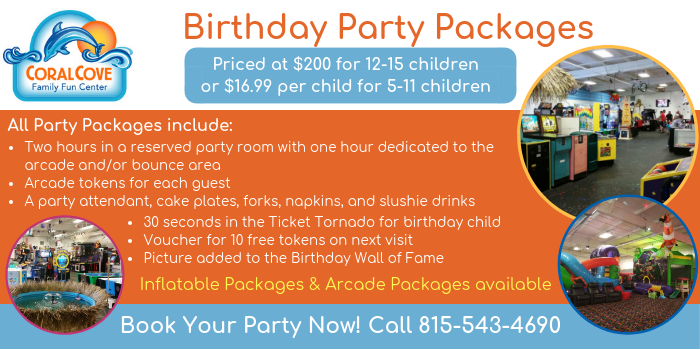 Birthday party packages start at $50. 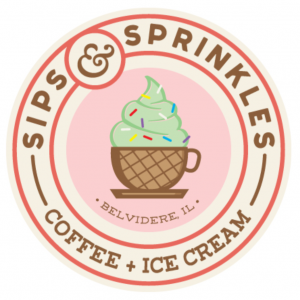 sundae bars, games, and t-shirts depending on the package. For spring and summer birthday parties, an outdoor venue can’t be beat! Enjoy the too-short Midwest summer by having a party outside. 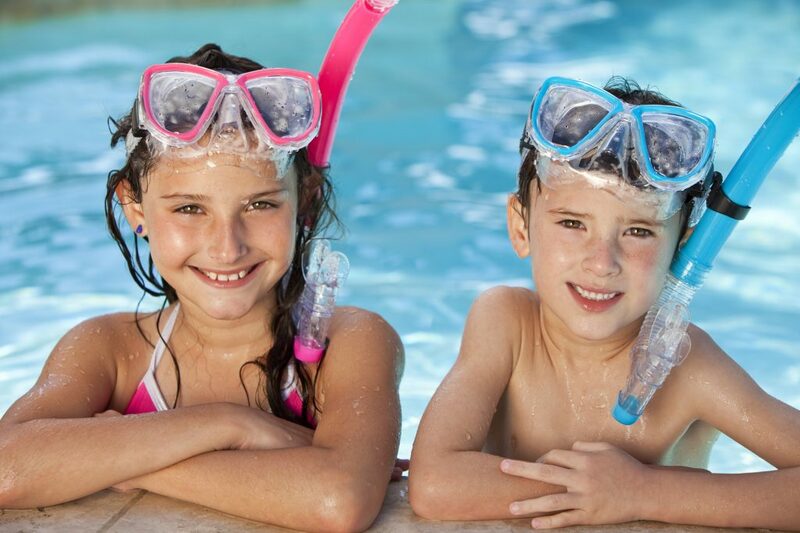 We have several fun water options and outdoor activity centers in town. Here are some great places you can host an outdoor birthday party in the Rockford area. If you’d rather host your kid’s birthday party at your home or a local park then you may be interested in renting something to make the party even more fun! 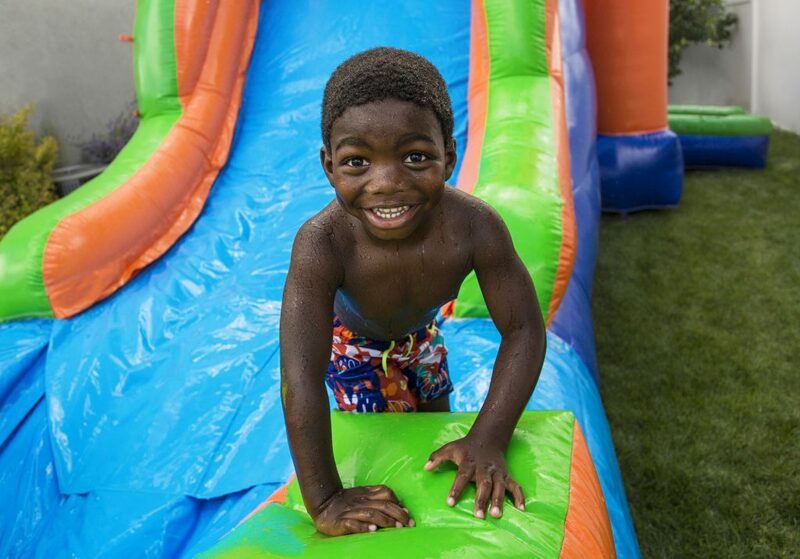 There are many rental options including inflatables, water slides, carnival games, cotton candy maker, popcorn poppers and more. Here are the places where you can everything you need to throw a fun backyard party in the Rockford area. What’s a party without some entertainment? 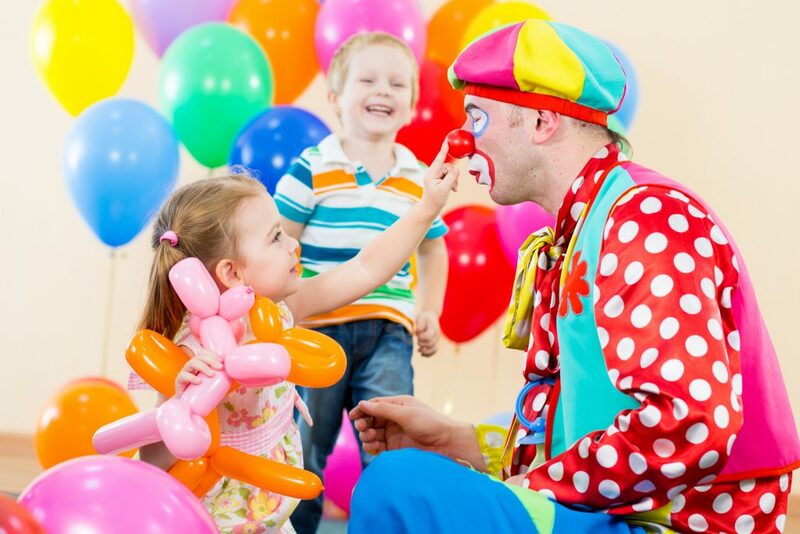 There are several clowns, balloon artists, princesses, superheroes, and other character performers available for parties in the Rockford area. Hiring one of these local artists is sure to make your party a hit with all the kids. 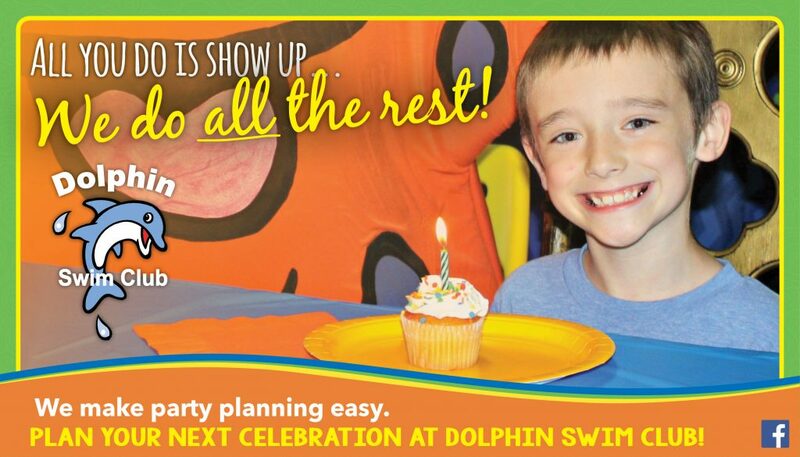 Specializing in birthday parties and all ages events. The birthday child (if 6+) gets a FREE gift from Zack. Shows ranging from 45 minutes – 90 minutes. If you need cake, cupcakes, or other baked goods for your child’s birthday, we have some fantastic options in the Stateline. Here are the bakeries and talented bakers in the Rockford area who can whip up something delicious and fantastic for your kid’s birthday. Balloons, streamers, flowers, plates, cups, and other themed decorations are the little touches that make a party memorable! 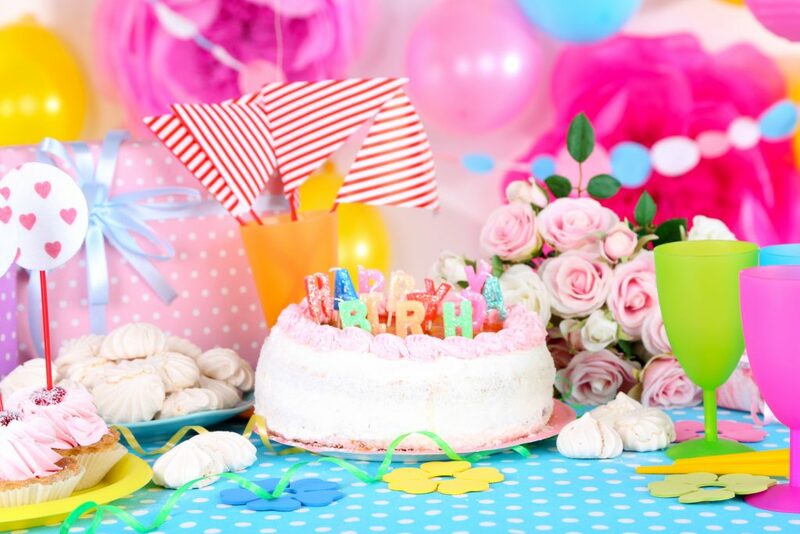 If you’re looking for amazing decorations and supplies for your kids birthday party, be sure to check out these local party supply stores in the Rockford area.